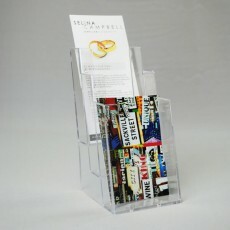 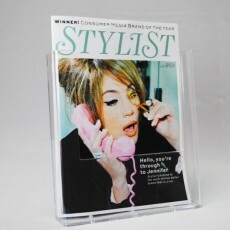 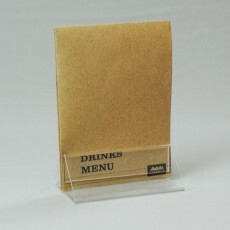 High clarity 3mm acrylic brochure & business card dispensers. 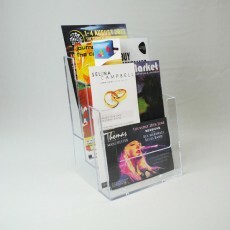 Leaflet dispensers are available in A6, A5 & A4 and can be wall-mounted or used on a counter or desktop. 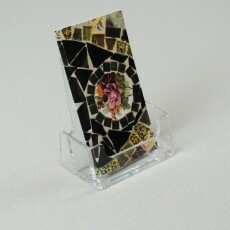 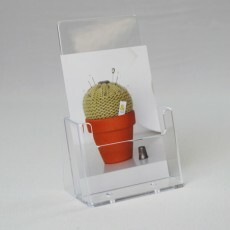 The desktop business card holders accomodate most sizes of business cards and are available in portrait or landscape.